At Lombardi Bros, we know that you never plan to have an accident. But when you do have an accident, Lombardi Bros is the place to call. We can arrange for a tow truck to collect your car 24 hours a day if needed. 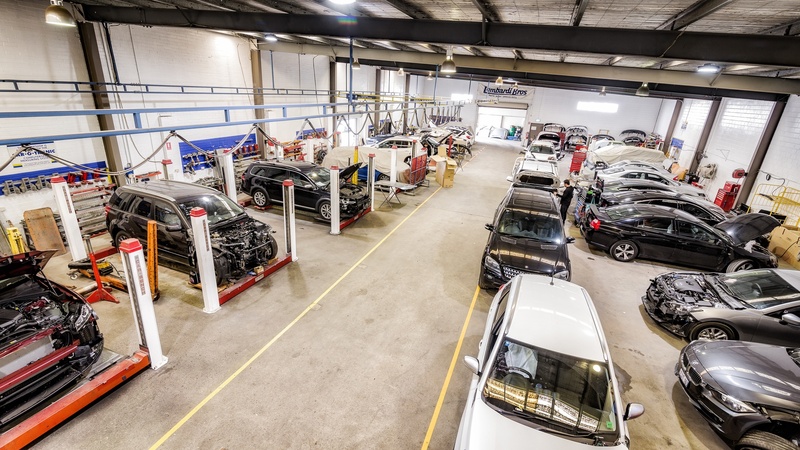 We can assess your car straight away. We are accredited by most insurance companies, making the whole smash repair process easier for you.